Life changes can happen to anyone. 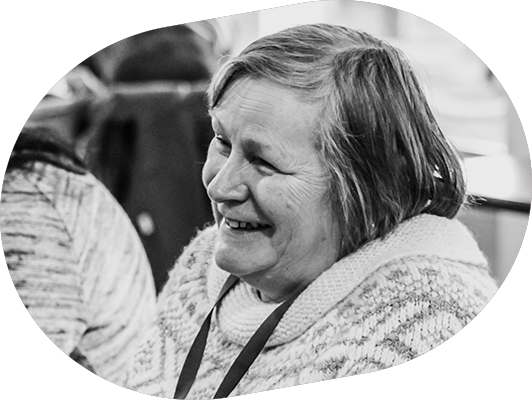 We positively support people through their personal transitions in a way that meets their practical and emotional needs. 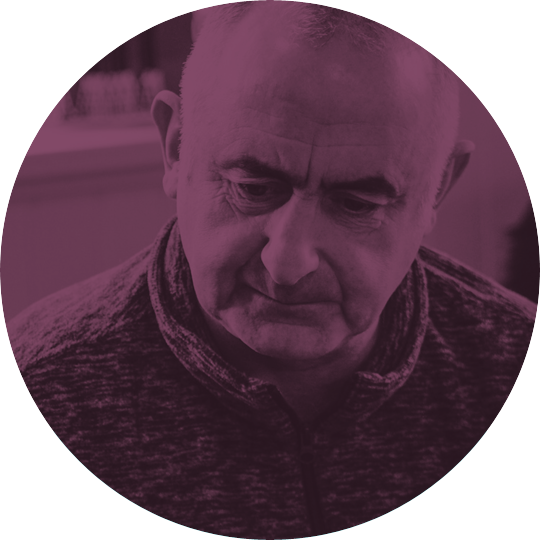 If you or someone you know would benefit from our help, in areas such as bereavement, loneliness, family breakdown, unemployment, ill health, resettlement or grief and loss. We are here to meet individual needs. Through face to face interaction and relationship building, we focus on personal strengths to achieve holistic outcomes. We believe that everyone deserves to be happy, healthy and the best them that they can be. Want to know more about how we can help you and your community?